Israeli airline Arkia Airlines Ltd. announce to introduce flights to Goa and Cochin in the state of Kerala. Arkia is joining El Al Israel Airlines Ltd., which operates direct flights to Mumbai, and Air India, which flies from Tel Aviv to Delhi on a shorter route passing above Saudi Arabia. The new flights will start operating from September 2019 using recently acquired Airbus 321neoLR airliners. It will take seven hours reach the destinations and will take place all year round, except for the summer in Israel, which is the monsoon season in India. 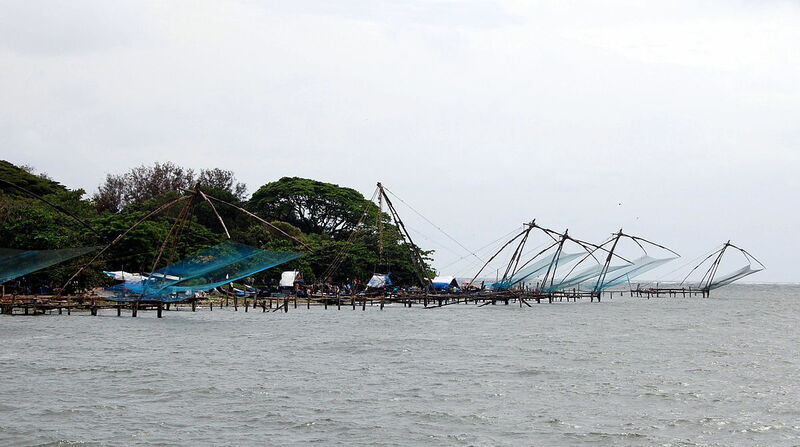 The flight to Goa will take off on Tuesdays; while there will be two weekly flights to Cochin. Flights will take off on Mondays and Fridays in September-October, and on Sundays and Thursdays starting on October 27. The 220 seated flights will include full flight service. The entertainment system on flights uses an app for viewing on a passenger’s personal device. Sales of tickets for the flights will begin on March 24, 2019. Ticket rates will start from USD 250 in each direction to and from Cochin and USD 300 in each direction to and from Goa. “With the introduction of these flights, people of Israel can have direct access to their preferred destinations at equal prices for everyone. We selected Kerala as one the destinations as Kerala have been the dream of Israelis from all parts of the tourist spectrum,” said Nir Dagan, CEO of Arkia. Commenting on Arkia’s announcement and its entry as a registered carrier on a route to India, Minister of Transport Yisrael Katz said that the new flights would significantly increase the number of passengers on routes to India and lower prices to another of Israeli passengers’ preferred destinations.